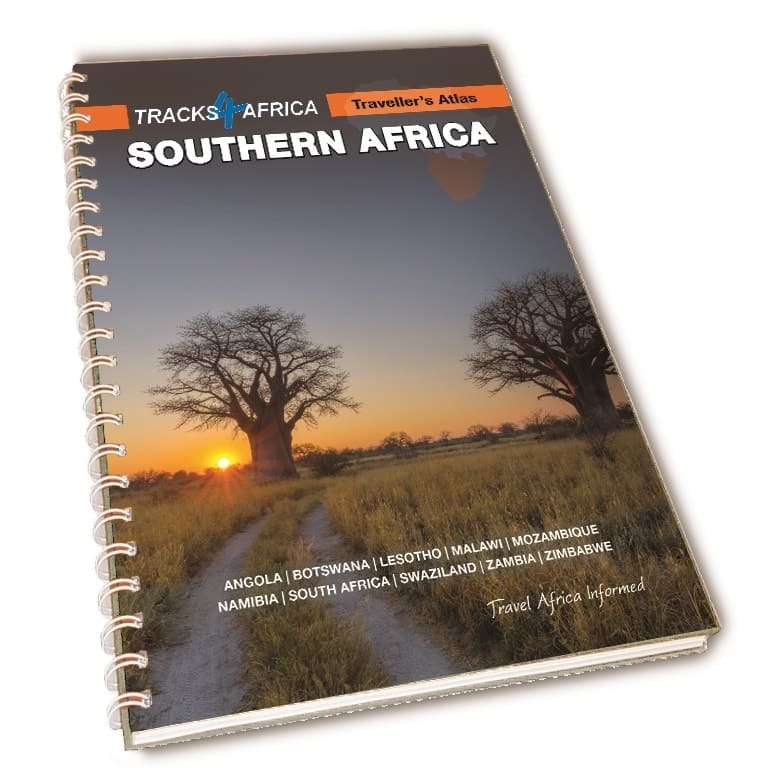 Tracks4Africa is giving away five copies of Traveller’s Atlas Southern Africa, each to the value of R690. Each atlas winner will also receive a custom-made, nifty canvas bag to keep your atlas in tip-top condition at all times. Email the answer to the question below to competition@tracks4africa.co.za before 26 June 2017 at 12:00. Remember to include your full names, postal address and contact details. Winners will be notified via email. T4A will randomly select the winners in a lucky draw. Question: Name one of the countries featured in the new atlas. Why did you decide to go for a printed version in the age of the internet? 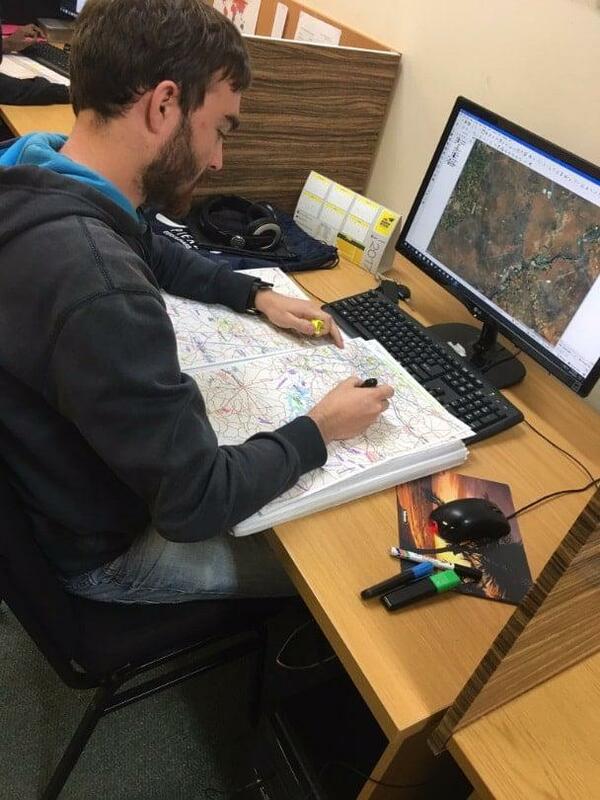 T4A started out as a purely digital mapmaker and we offer every flavour of digital map already. 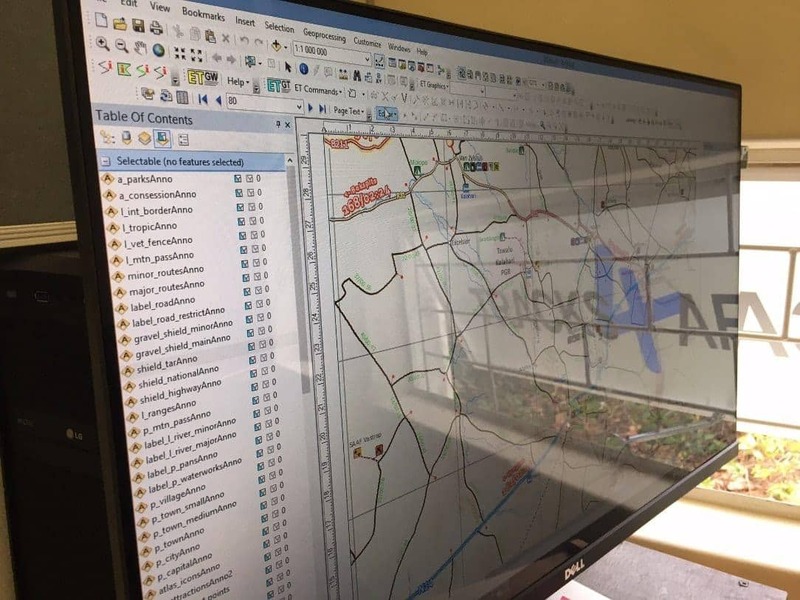 A few years ago we tried a paper map version of our digital data and it was very popular. Travellers, in my opinion, will always use some form of a printed map. It is easy to understand, provides a great overview and there are no batteries that can run flat – making it an essential backup navigation tool on any trip. 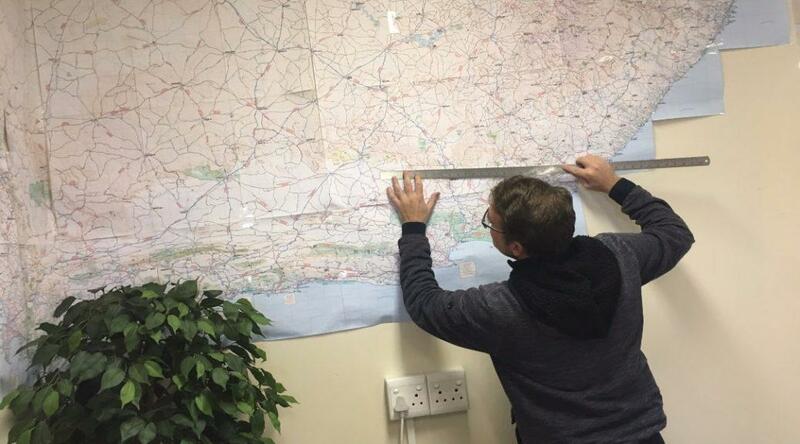 The idea for an atlas that covers all 10 Southern African countries was always there, but at the beginning we did not have the expertise to execute this in-house… We paid our school fees over the years and now you see the end result. Putting the atlas together must have been a daunting process. What went on behind the scenes? We have an incredible team and network of people who have been with us for the longest time. 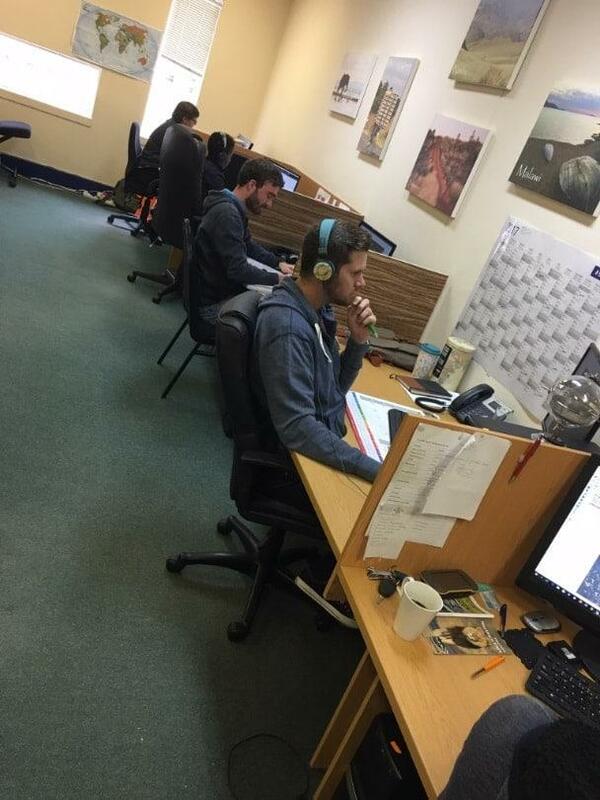 We did most of the work in-house and had two expert travellers on board to oversee research and proofreading. A mapping team of four worked for no less than a year to complete the cartography and a full-time designer created the maps’ look and feel. At time, tensions were high, but everyone stuck to their guns and we managed to make our deadlines. It was never a case of compromising on quality, but a project like this could run forever if you do not draw the line at some point. We always knew a map would never be complete, but I guess in print you need to settle for versions of the reality! The atlas is based on actual travel data from travellers venturing through Africa. How was this data used? The atlas is based on the same data we use in our digital maps for GPS units. And yes, this data is the result of a community of travellers who have been submitting their travel experiences for almost 17 years now. A new road stems from a traveller who has driven it and submitted a GPS recording. From there we take it further. 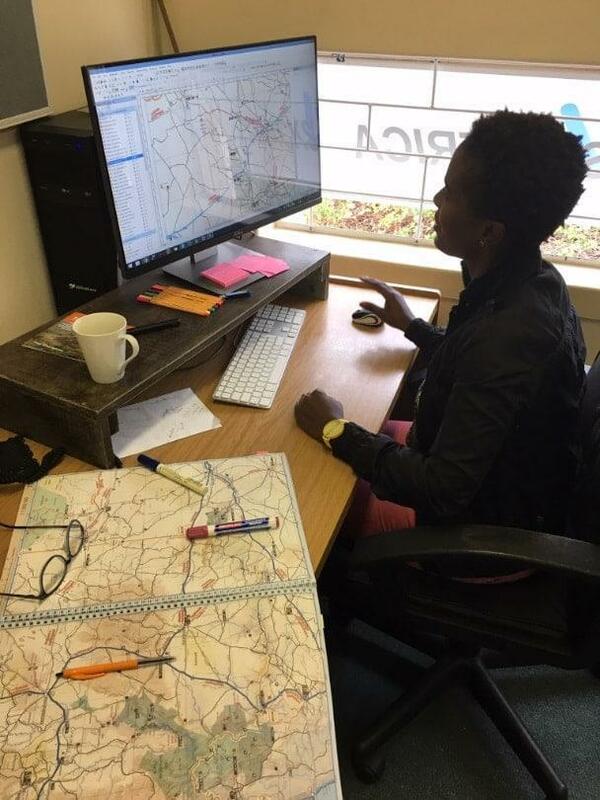 The promise of T4A maps is that every road has been travelled by a like-minded traveller, making it a safe map to use in remote areas. Then there is all the travel information that is focused around the self-drive traveller. 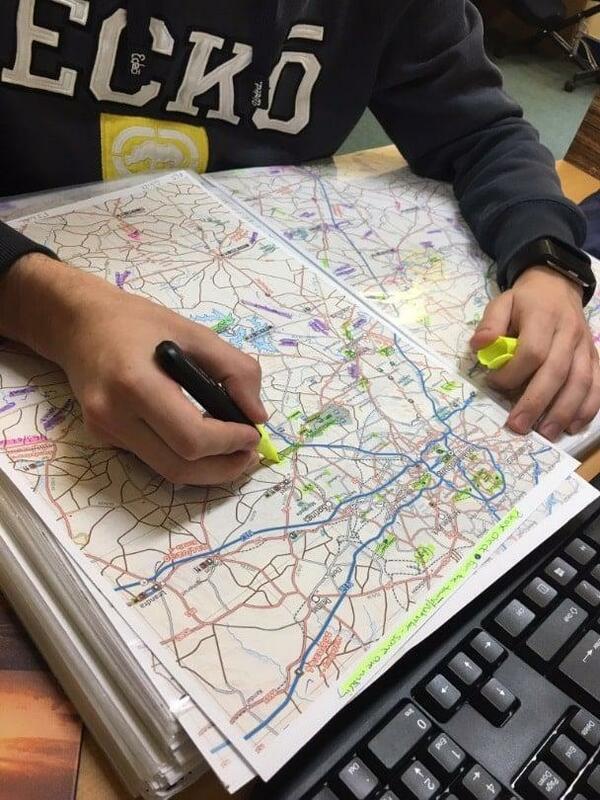 The fact that it’s printed… But seriously, in a GPS map you have the geometry as well as the rich data associated with a road and you need to find a way to bring as much as possible to the printed form. We combine ongoing research with rich map data to bring you a map that you can trust to be up to date. We display road conditions and a truly unique feature is the travel time and distance. In remote areas, the travel time is much more important than the travel distance. How do you envision the atlas and T4A’s GPS navigation working in tandem? The atlas is convenient to use as a trip planning tool. You can have several people around a table working with the atlas. On the trip it provides an overview whereas the GPS provides convenient navigation and search functionality. Remember that every place you see on the atlas, will also be on the T4A GPS map, so you can simply type in the name from the atlas to find a place on the GPS. Many people ask why we do not publish GPS coordinates on the printed maps. Well, if you need a GPS coordinate then it is fair to assume you have a GPS, and if you have a GPS, then please load the T4A GPS map so you have all of this information in a digital format as well, making coordinates obsolete. I think T4A is the only company that publishes GPS and paper maps from the same data source. Order your copy online and receive your very own canvas book bag for free. For R690, you can look forward to detailed maps of 10 Southern African countries, covering 107,000km of roads, all enriched with loads of unique features. Head to the T4A online shop and get yours now. Got mine today at Namibia Tourism Expo Windhoek. Hi Fanie, thanks for the support. We are really enjoying the people of Namibia at the show and we will definitely be back next year. The atlas was really popular at the show! Now, if only you could do something about the horrible UX on that very expensive iPad app! Trying to navigate with that is like eating glass. Ettienne, we know that the UX is not to the taste of everyone, but it works and the routing calculations is often better than on dedicated GPS. Its a question of getting to know it. We license this software in so to change the UX is not possible. I use mine all the time. For me the search works better than on GPS. The route alternatives on the fly is great to evaluate which route to take. The fact that you can exclude 4WD tracks is a big plus that you won’t find on any other app/device. Thank you for the hard work which makes our travel more enjoyable. Never leave home with out our T4Africa travelled Namibia, Zim, Mozam, Swaziland, Lesotho and Zambia. Excellent work. A job well done.